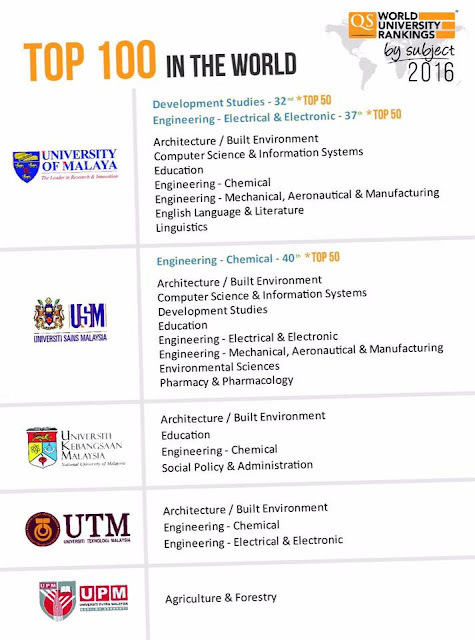 13 subjects, Top 100 in the world. 3 in the Top 50. The Master of Development Studies equips students with knowledge and tools for understanding and researching today’s development issues. The coursework of this programme lays the foundation for studying development in multidisciplinary perspective, covering theoretical and practical aspects. We address contemporary challenges arising from globalization, and transition students to the dissertation portion of the program through training in research methodology. Elective courses focus on major issues in development: poverty and inequality, industrialization, the role of institutions, sustainable development, and entrepreneurship. The dissertation constitutes the bulk of this programme. Through researching an original topic, under our academic supervision, we provide space and guidance for in-depth exploration, specialization and rigorous analysis. Our interactions are also enriched by the multidisciplinary, broad range of backgrounds, experiences and interests that are welcome to this programme. The MDS equips students with knowledge, analytical frameworks, a critical and innovative mindset, policy-oriented thinking, and research tools that are focused on development, yet versatile in application. Development challenges persist, and cut across public and private sectors, national and international settings, and various service industries.